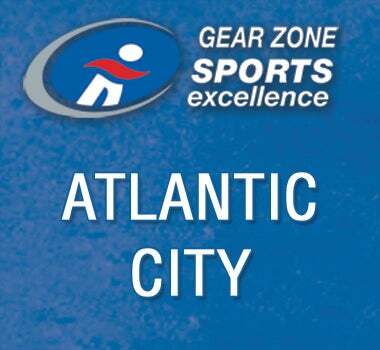 Order your Atlatnic City Sharks gear for the upcoming season! Hurry! 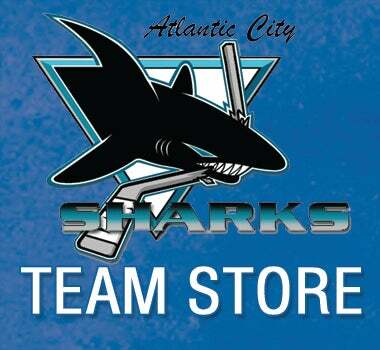 The store closes on Sunday, May 19 at 11:00 p.m.
Click on the team store logo below to head to the shop!